Our Small Groups are here for you to connect in life-giving, transforming community with Jesus’ people (Ephesians 4:1-5). Small Groups meet during the week in homes all over our area. We have small groups for every age and stage of life. Please feel free to browse through our list of available groups and times. 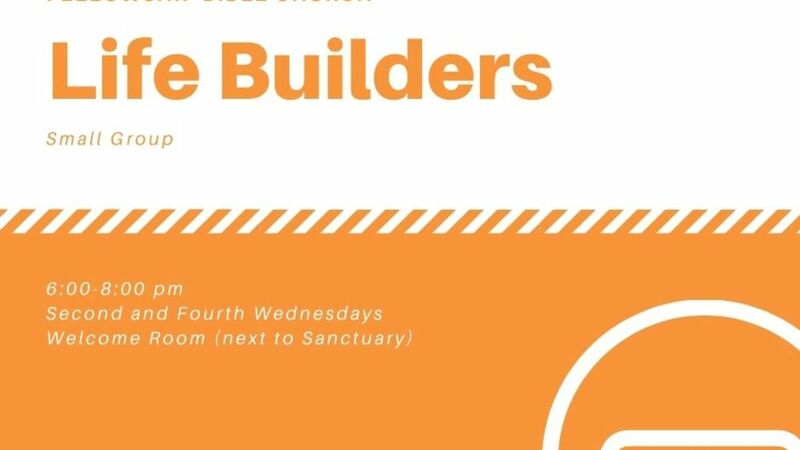 If you want any help in finding a group or would like more info about small groups or how to connect at FBC, contact Associate Pastor Adam McMahen at the link above. This group gathers to love, support, pray, laugh, learn, and share together through the issues of life. Newcomers are welcome! 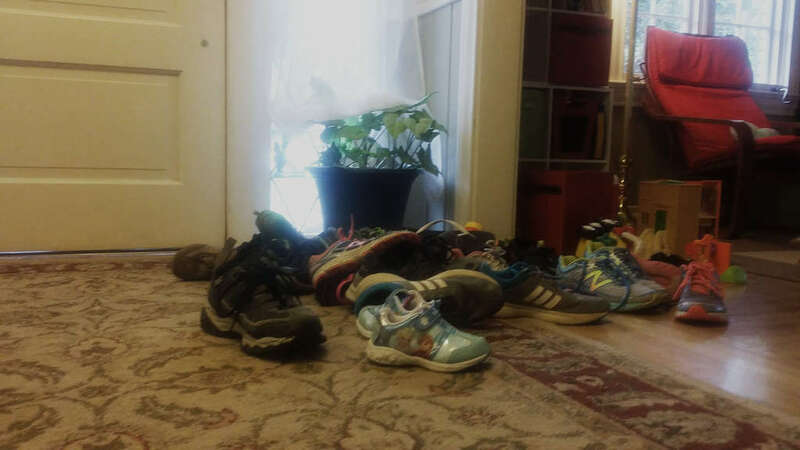 Group meets in various member's homes. We are open to all ages! We pray, study, fellowship, and snack. We meet at the church, so those of you with youth group age children won't have to try to be two places at once. Child care is available; $5 per child per meeting. --- We meet from 6:15 to 8:00 pm on the first and third Wednesdays of each month..
tThis group of long time friends meets to share a meal, mutual prayer, and biblically based teaching and discussion. It's a group starting January 2018 that you will want to be a part of. 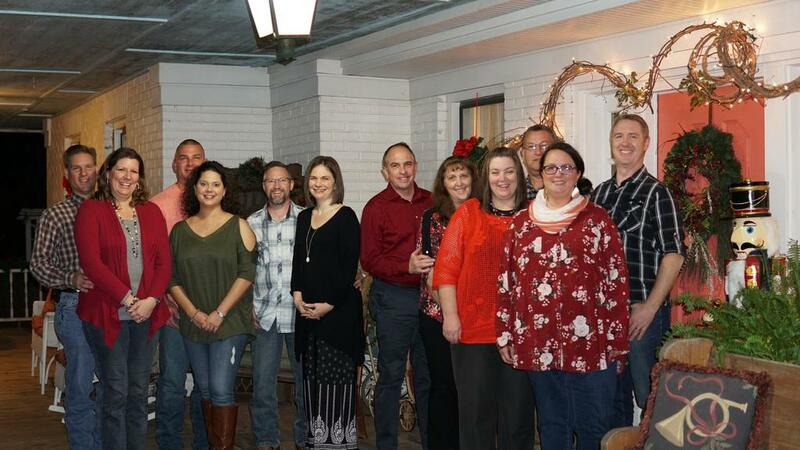 This group meets at the home of Christine & Andrew Smith. Prime Timers is a moderate-size Small Group of 18-20 adults, both married and unmarried, who are mostly over 50 or retired. We meet every other Tues eve, 6:30 - 8:30 in the double-classroom of the AE Center at FBC. We start with Food 'n Fellowship from 6:30-7:00, a light supper provided by 3-4 volunteers each time. From 7:00-7:30, we have Share 'n Prayer Time. Then after a brief break, we have Bible Study & Discussion from 7:35-8:30--we usually watch a message on DVD taught by a well-known Bible Teacher. Everyone pitches in to help with either set-up or clean-up as they are able.